Fatuma Namatosi was born into a hard life in Shananda -- a village in Bungokho-Mbale, in eastern Uganda. She was the first girl in a family with seven children, and in local custom, girls are bad luck. Her parents would put her on the back patio of the house to keep her out of sight. As such, her father did not see a reason for Fatuma to go to school. But she was determined to complete her studies to stem the fear of the challenges that she saw other women in her community face. After her elder brother gifted her his enrollment fees, she continued her education and excelled in her studies. Her resolution to further her education paid off when Fatuma and her mother started their own rice gardens. But, the amount of effort they put into developing the crop was always significantly more than the financial yield. The market demanded that her mother sell the rice at a low price, but within a short time Fatuma and her family would buy the processed rice back at a more expensive price. From this, Fatuma determined that a limited market, low prices and expensive farm inputs in the agriculture sector disenfranchised poor families and discouraged young people from entering the profession. 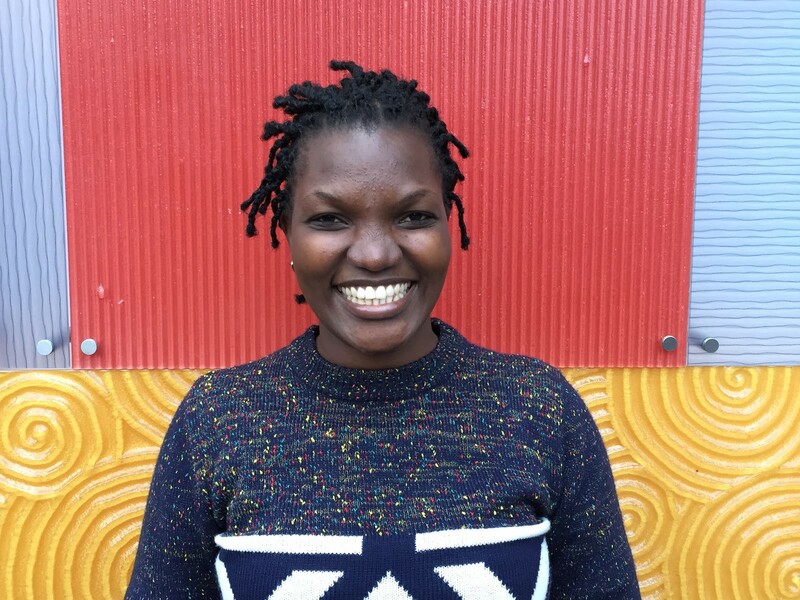 Drawing upon her formal education and experience in agriculture, Fatuma founded Byeffe Foods in April 2015, a business that adds value to pumpkin crops by processing them into flour which is then sold across the country. In the nascent stages of building her organization, Fatuma worked directly with the Feed the Future Uganda Youth Leadership for Agriculture activity, supported by USAID, which seeks to engage youth leaders ages 10 to 35 in profitable agriculture value-chain opportunities. With additional support from USAID, Fatuma has expanded her business exponentially, and is now teaching 640 young farmers to grow pumpkins as a cost-effective and easy crop. Additionally, she is educating communities about pumpkin products as a powerful source of antioxidants, proteins and vitamins -- and how to select quality pumpkins that will fetch the highest prices. Using a solar dryer procured through a Feed the Future grant, Fatuma is producing 1.5 million kilograms of pumpkin products from the pumpkins she buys from the young farmers. Byeffe is generating $640,000 annually in sales to schools and supermarkets, and directly to customers. Fatuma has continued to learn and share through the Feed the Future network of partners, and is now working with over 20 permanent staff and a network of 5,000 young farmers -- 90 percent of whom are young women who have families and children to support. Fatuma plans to expand her network of producers and to add new crops such as millet, rice, maize, soya, amaranth grain and sweet potatoes. She also wants to support farmers with modern agricultural equipment, weaning dependence on old techniques that often take much longer to yield results. In addition to her success with Byeffe, the expansion of her business has allowed her to construct a house for her mother and pay the school fees for all her siblings, including her elder brother. 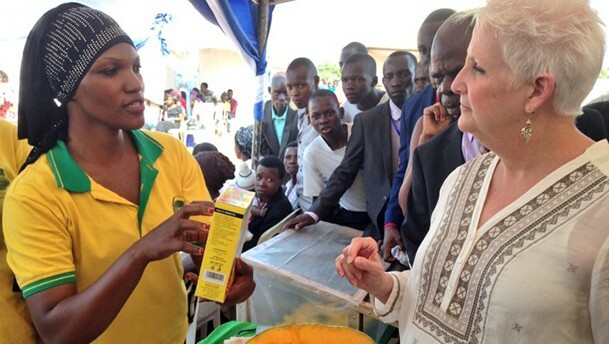 In Uganda and elsewhere, USAID is creating economic opportunities for youth through engaging leaders such as Fatuma, who are promoting on-farm and off-farm agriculture opportunities that can reduce food insecurity. 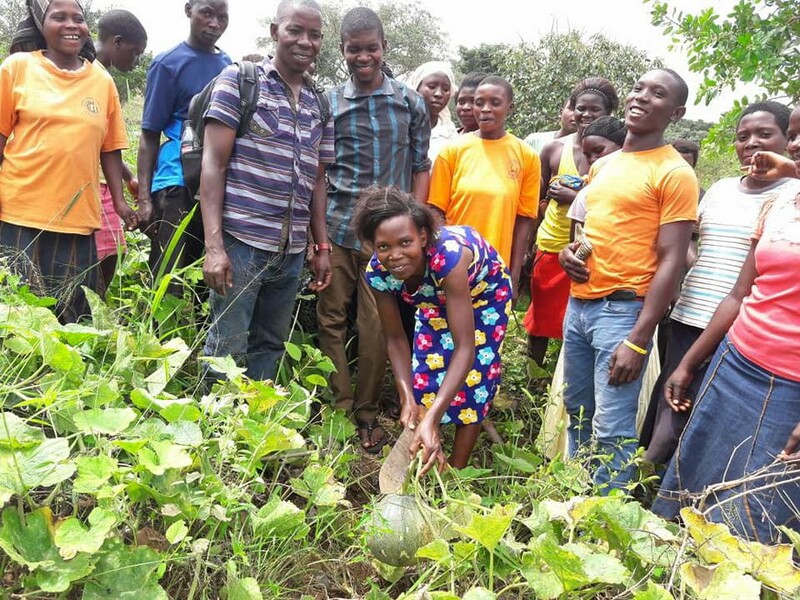 By combining networks of young agripreneurs, technology for sharing market information, and life-skills training, over 30,000 young people in Uganda are developing stronger markets for healthy communities and income to invest in trade. About the Author: Michael McCabe is the U.S. Agency for International Development's Agency Youth Coordinator. Led by USAID, Feed the Future is the U.S. Government’s global hunger and food-security initiative. To learn more about the initiative, visit www.feedthefuture.gov. Editor's Note: This entry originally appeared in the USAID 2030: Ending Extreme Povery in this Generation publication on Medium.com.